The physical side effects are often all too clear, but cancer reaches so much farther. It hurts on a mental, emotional and spiritual level, yet that pain is rarely shared. 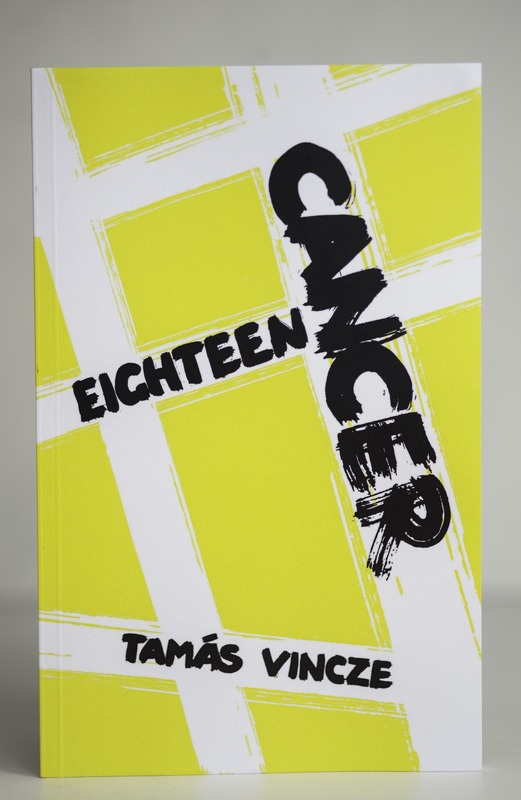 Eighteen and Cancer is a candid account of an overwhelming, transformational year, as I spent days and nights in cancer wards, underwent chemotherapy and endured pain like never before. I travelled the road from total hopelessness to full recovery, finally reaching a stronger, better life. This book is for those who have just been diagnosed or whose lives have been irrevocably altered, as I share the questions I was faced with, the answers I found and the mistakes I made on this journey. This is not a three-step guide to dealing with the disease. Rather it is a practical book that tells the story of how I survived, learnt and grew from adversity. It is for you and your loved ones, to help you to feel empowered as you take the first steps.